Insects that feed or tunnel into wood can seriously damage houses, apartments, and other dwellings or structures. Each year termites or other wood destoying insects damage approximately two million homes. Depending on the extent or location of the infestation, fumigation is the only total control method proven to eliminate certain infestations of wood destroying insects. 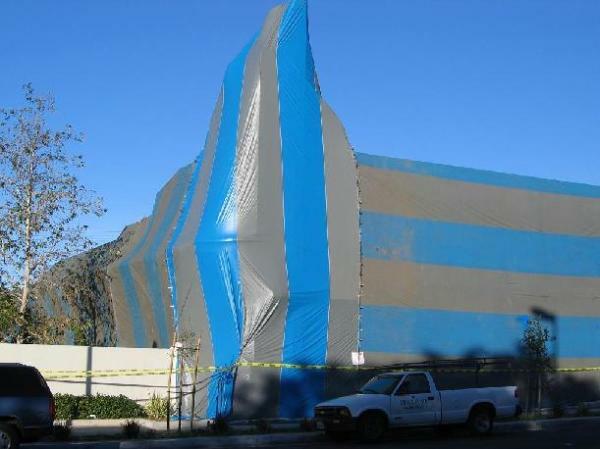 Since Vikane is a gas, prior to fumigation the structure is completely sealed. This serves to contain Vikane in the building so it can penetrate wood thoroughly and eliminate the pest. 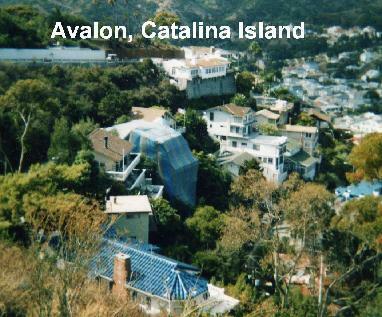 Depending on the construction of the building, the doors and windows may be sealed with tape and plastic sheet, or the structure may be covered with a tarp. 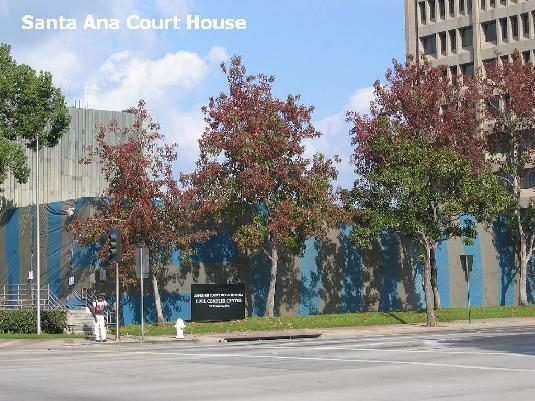 The building will remain sealed 4 to 72 hours depending on the specifics of the job (a typical home will be covered 16 to 24 hours then aerated 6 to 24 hours). Warning signs are posted around the building, notifying people to keep out. 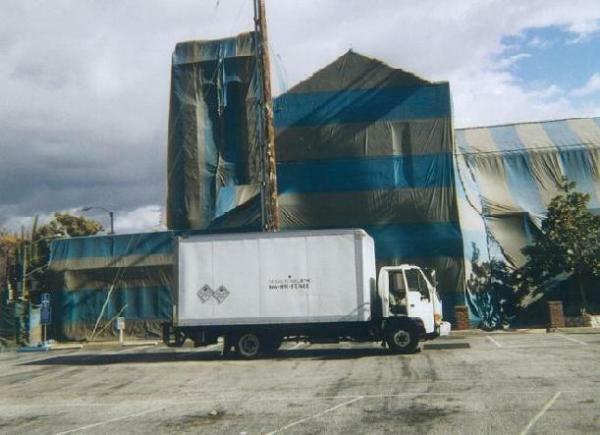 After the tarp or tape is removed, a professional fumigator will aerate the structure by opening the doors and windows. Fans may also be used to clear out the building. Once the dwelling has been thoroughly aerated, the fumigator is required to measure the level of any fumigant remaining in the living spaces to ensure it is below the EPA approved concentration for re-entry by the occupant. Extremely low levels of fumigant can remain for a short period of time in dead air spaces between walls and inside cabinets as well as porous materials such as furniture. The small amount of fumigant in these areas will continue to dissipate for a few hours after the fumigation; at levels well below the established safe for re-entry concentration. Your building should not be cleared for preoccupancy until it is safe to re-enter. The fumigator will post a notice on your building indicating the day and time for re-entry. Because Vikane is a true gas and not a vapor, aeration is rapid. 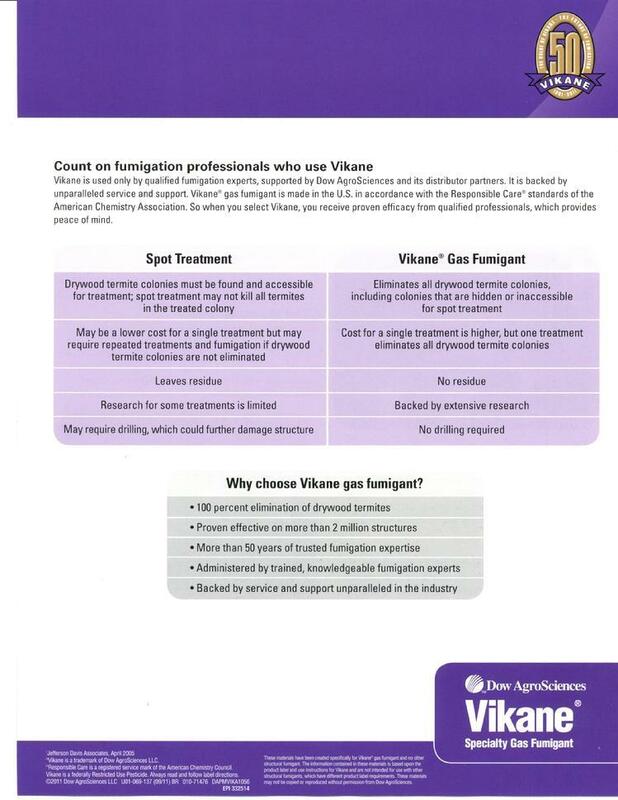 Recent studies demonstrate that in most structures levels are less than 1 part per million within 6 hours of clearing and have no detectable levels of Vikane within 24 hours after the start of aeration.